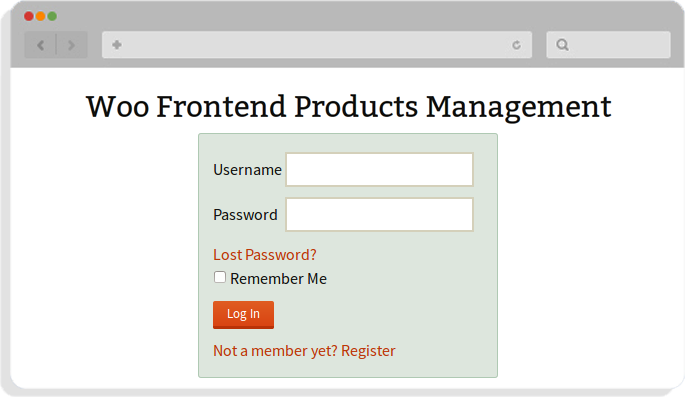 WooCommerce FrontEnd Pro product manager is a powerful WooCommerce add-on that explicitly implemented to switch your WooCommerce website into a multi-seller platform in front-end. 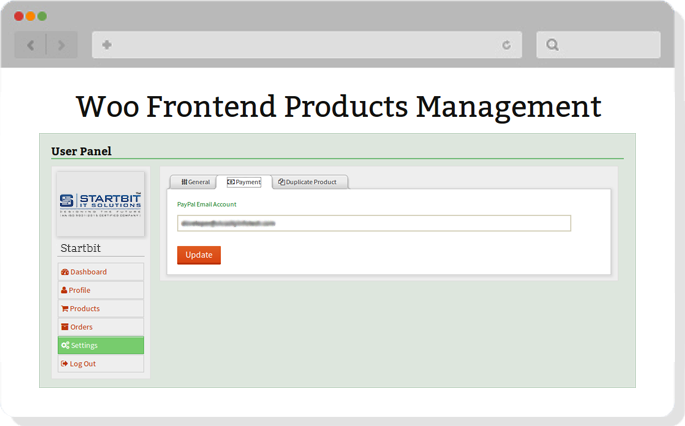 WooCommerce FrontEnd Pro product manager plugin helps to manage all the shop-vendor’s products, their product orders, profile settings and other WooCommerce settings from the front-end of your site. No back-end access required for the shop-vendors to set up his own products and profile settings on your site. 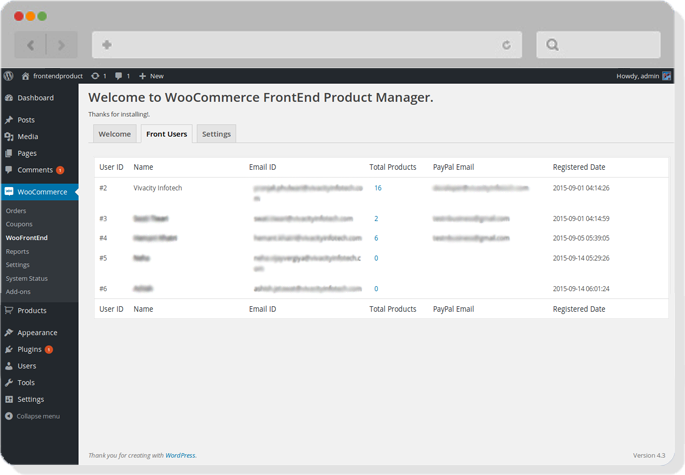 WooCommerce FrontEnd Pro product manager add-on also have feature of shop-vendors registration, shop-vendors front-end login and all WooCommerce plugin feature. 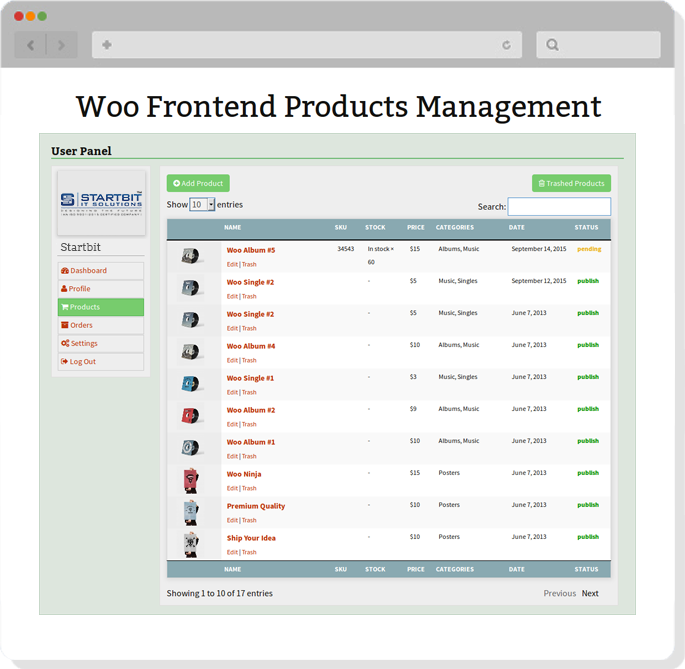 WooCommerce FrontEnd Pro product manager is a complete package for the shop-vendors to manage everything regarding their products, their profile, there WooCommerce settings along with the PayPal payment settings. Adding, editing, updating, trashing and permanently deletion of product feature is also available. 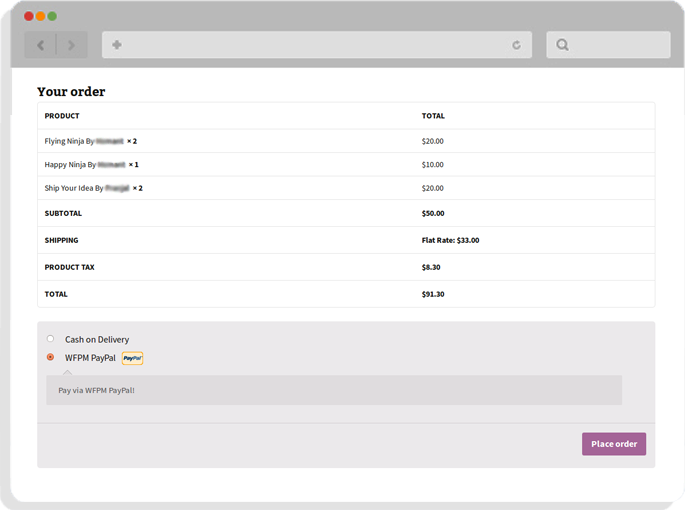 User can view their product orders with different view options as completed, pending, processing, on-hold and all orders. 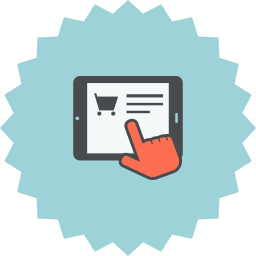 Shop-vendor can also view the information of the product buyer. 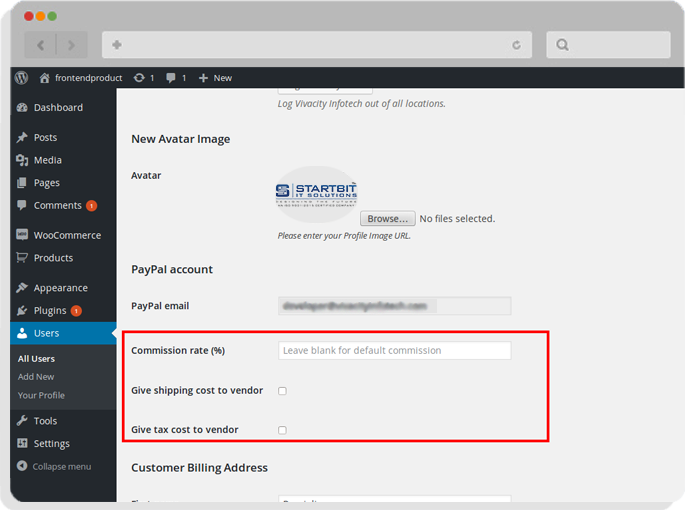 Profile edit, WooCommerce settings such as billing and shipping address and PayPal account setting option is also available. 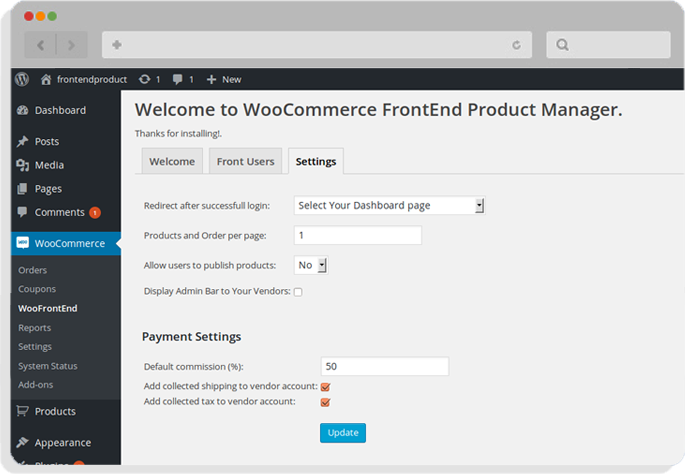 WooCommerce FrontEnd Pro product manager plugin have feature to instantly pay shop vendors their commission when an order is completed using PayPal Adaptive Payments. 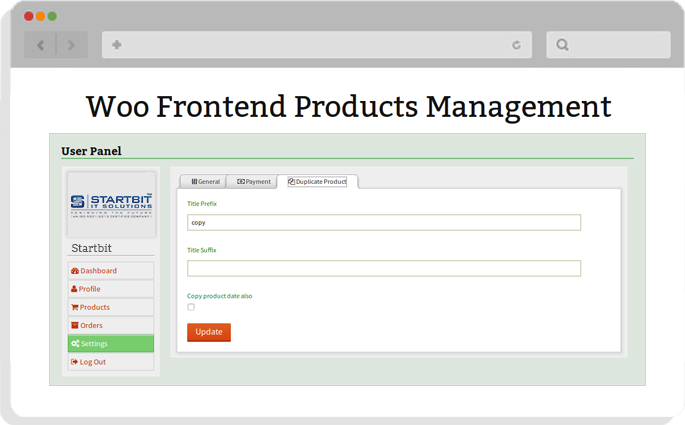 To use this add-on feature just use this [“woo_frontend_product_manager“] shortcode on any page where you want to show front-end dashboard for shop vendors and the whole setup for shop vendor will be done automatically. 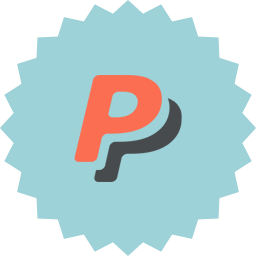 For payment process, we have added PayPal Adaptive Payments gateway inside checkout tab of WooCommerce settings so please fill-out your PayPal details there and make sure you have enabled this( Adaptive Payments PayPal By WFPM ) gateway. 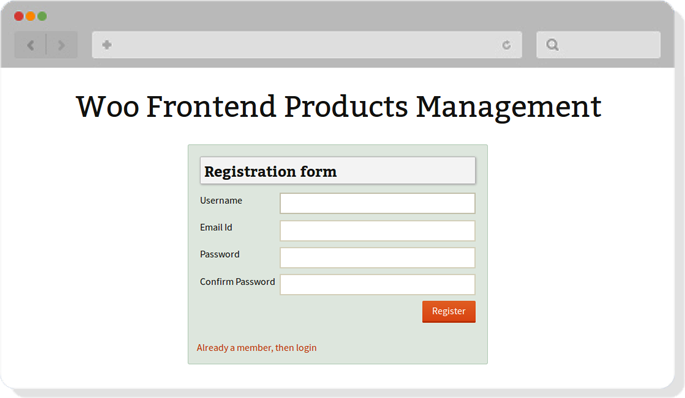 By using this Add-on shop-vendor can add products after a quick registration from front-end. 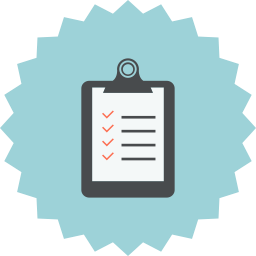 Front-End Vendor Registration - Non-registered vendor can register themselves using the registration form available as one the add-on feature. 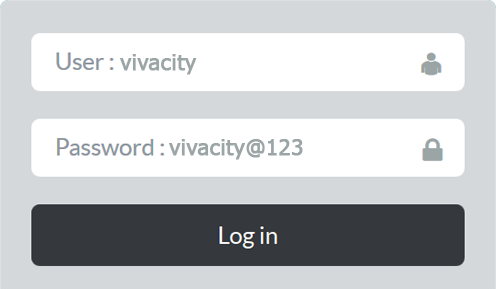 Profile management in front end - Vendor can view and update his profile along with his avatar image and password. 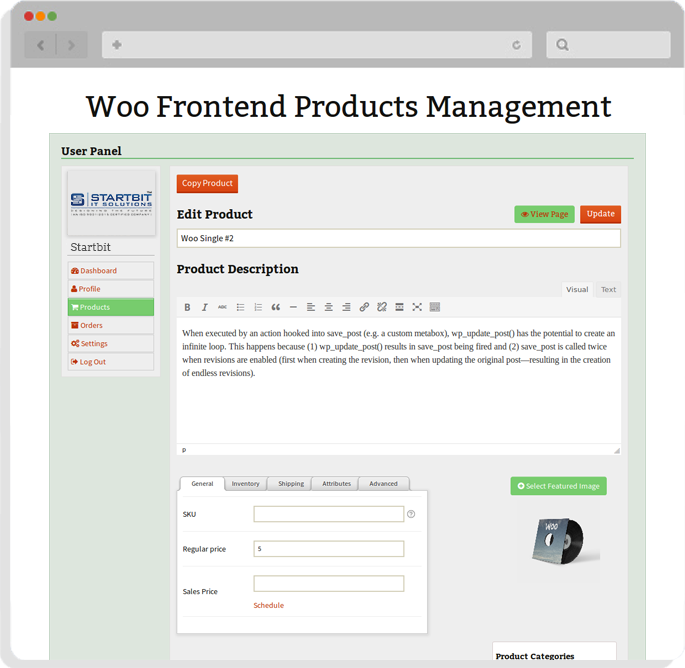 Product management in front end - Vendor can add, edit, update, trash and delete his own products with all the available options in woocommerce. 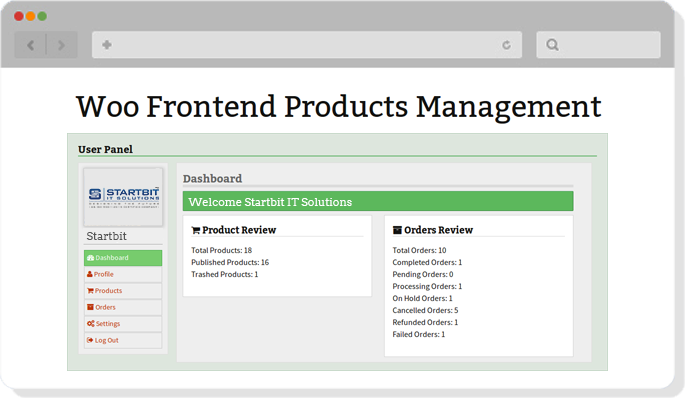 Order listing in front end - Vendor can view their product order. They can also view the user full information who has order their products. 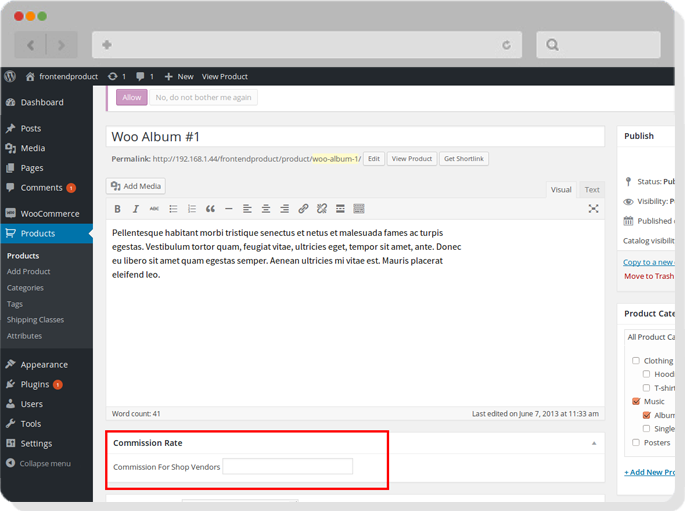 Added media section for upload images(Profile pic, product and gallery images) using WP media library. Vendors can only manage their own media library, they can't access uploaded images of other sellers/admin or any user. Added "Sale Price Dates" option in front-end. 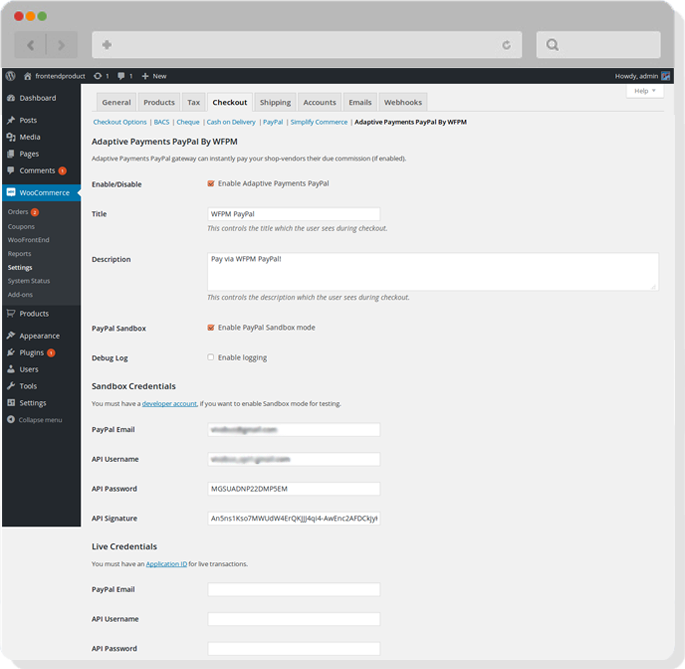 By using plugin's gateway, instantly pay shop vendors their commission when an order is completed using PayPal Adaptive Payments. Shop vendor Dashboard where vendor info is displaying along with the vendor product and order information. Shop vendor profile setting page along with all the available User profile fields. Product page showing listing of all products. 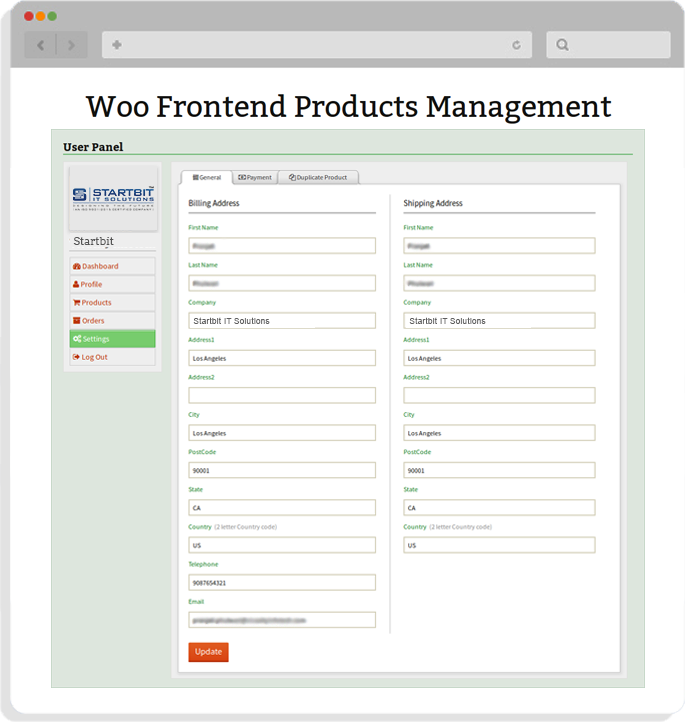 "Edit Product" form where vendor can update product fields. Order listing page along with purchased product list, quantity, buyer information and order status. 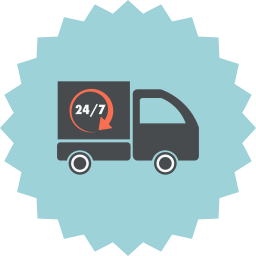 General Settings Page where vendors can Add/Edit their Shipping and Billing Address. Payment Settings Page where vendors can Add/Edit their PayPal Account email id. Duplicate product setting page where vendors can add prefix/suffix for copy products. Listing Page of all the registered front-end Shop vendors along with their products and other information. 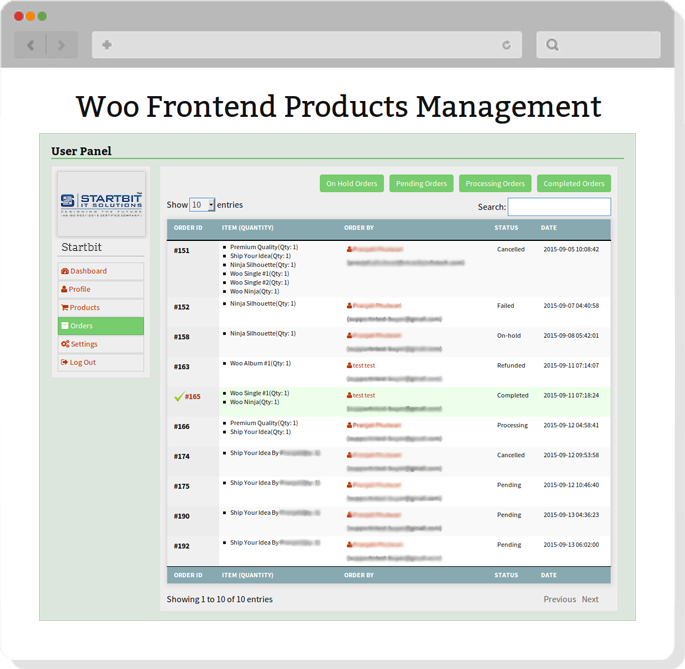 WFPM back-end setting page along with all the available fields like redirection page, vendor commission and vendor tax are listed. "Adaptive Payments PayPal By WFPM" gateway page which is added in checkout options of WooCommerce. 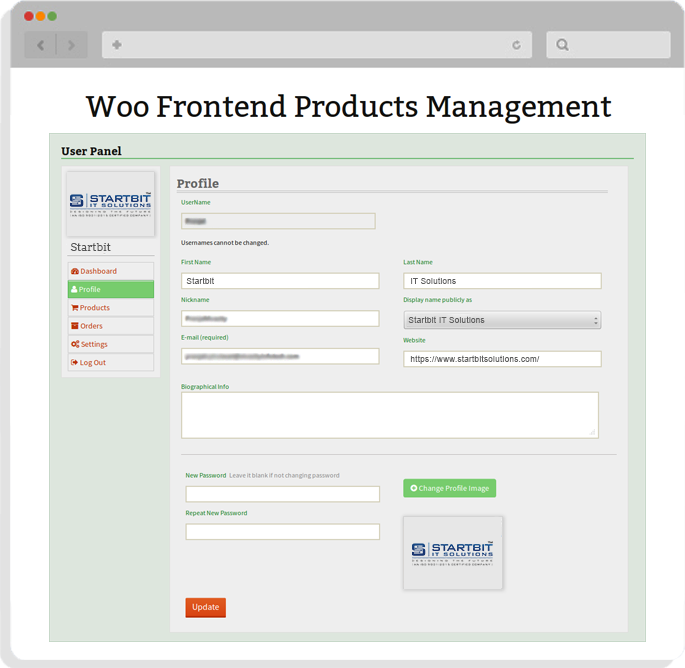 Display WFPM checkout option type in front-end checkout page for transaction process. 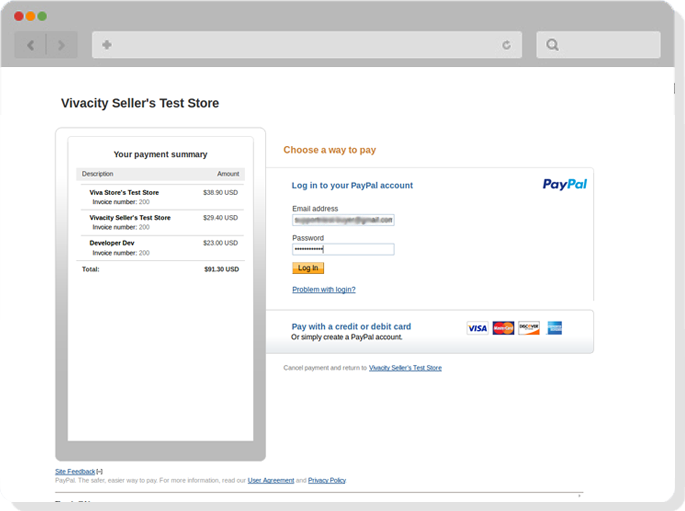 PayPal transaction page where buyer can instantly pay to admin and shop vendors.